Wrap for You: Next market is this Saturday!! 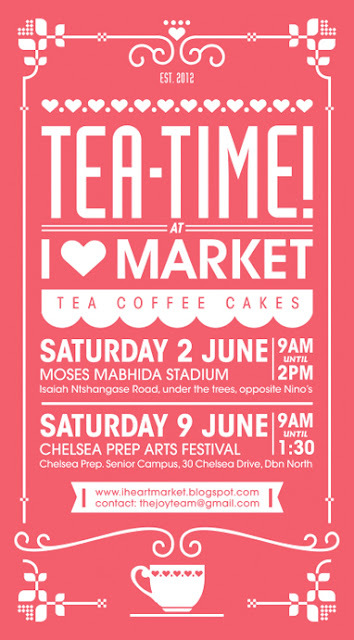 Next market is this Saturday!! Hey everyone! Hope to see you on Saturday! !